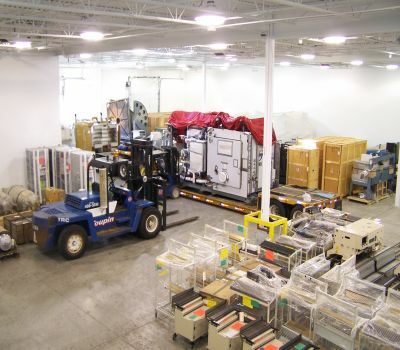 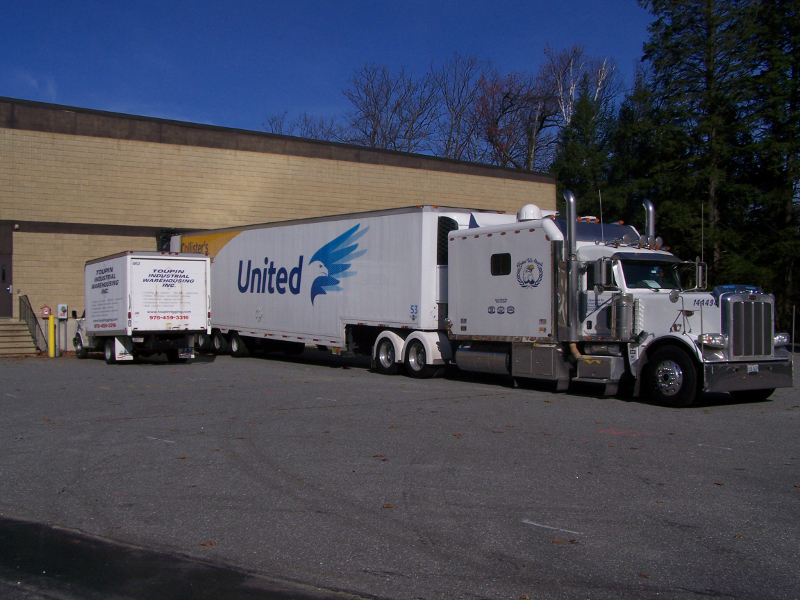 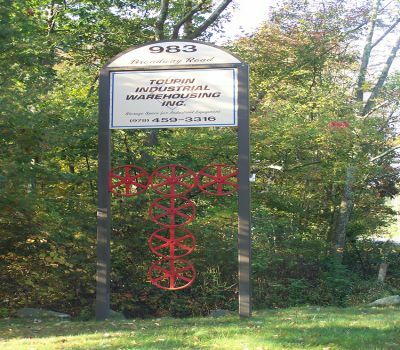 Located just 30 miles from Boston, MA and Manchester, NH and with over 200,000 sqft. 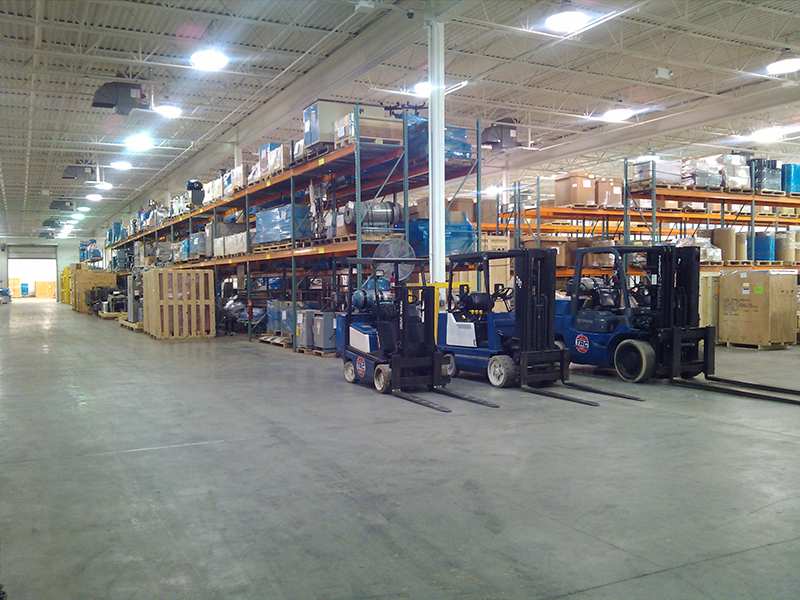 of company owned and maintained industrial warehouse space, TIW can accommodate orders for long or short term storage. Toupin Industrial Warehouse is a family owned and operated company whose attention to detail and personal commitment has helped to make us a leader in our field. 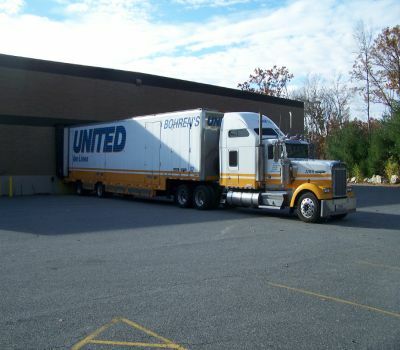 Enjoy the comfort level knowing that your freight is being handled and stored in one of our conveniently located warehouses by professional riggers who perform this work on a daily basis.